Meet the Chengdu rap artist who says hip-hop saved his life. SICHUAN, Southwest China — To Y.O.U.N.G, a 21-year-old rapper from the tough streets of northern Chengdu, hip-hop is everything. If it weren’t for rap, “I could be in jail, or maybe even dead,” he tells Sixth Tone. 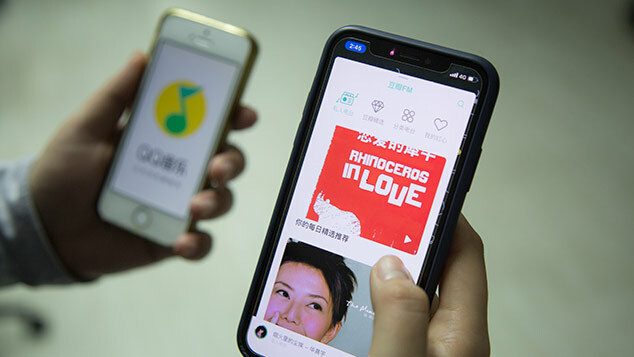 Y.O.U.N.G — whose real name is Yang Jiankun — was raised by his grandmother in Beimen, an area of Chengdu plagued by rampant drug abuse and high crime rates. Yang recalls that about four years ago, he nearly ended up in jail after his friends betrayed him — though he won’t elaborate on the details. Yang decided he needed an escape. Now, he is building a rap career in addition to holding down a day job at a governmental organization. 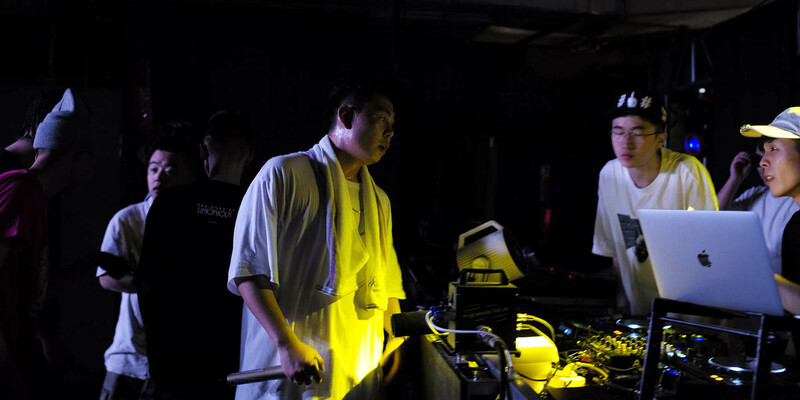 Without a record label or even a manager, Yang has found support in Chengdu’s budding hip-hop scene. 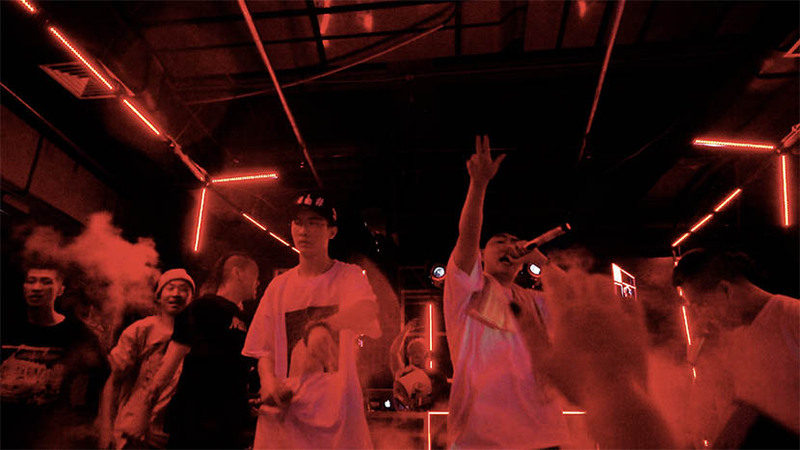 To the chagrin of many independent, underground artists, the face of Chinese hip-hop is growing increasingly commercial. 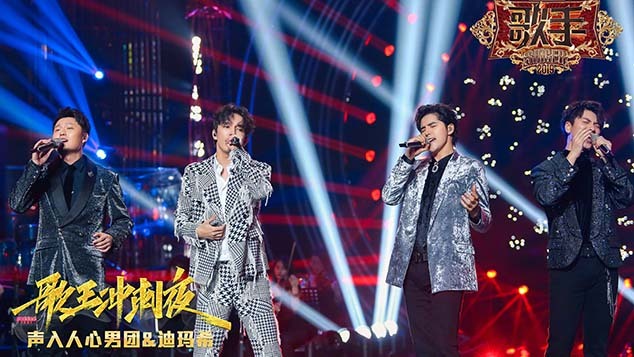 Popular online talent show “The Rap of China” is attempting to bring the genre into the mainstream — and it appears to be succeeding, if its millions of viewers are anything to go by. Meanwhile, Yang measures success by a different yardstick. “I want to be a badass,” he says.